No one knows who lives in that house on the corner, but when all those seagulls fly onto the roof, Sam Turner says it must be pirates! In fact, Sam Turner tells his friends all sorts of things: that they mustn't look at the pirate washing or they will turn into jellyfish, that at night the whole house glows like an aquarium, and that if the door ever opens a huge wave will come out. And that's not the half of it. According to Sam, not only are there pirates living on their street, but a family of monsters are moving into Number 2! Surely Sam Turner is just a little boy with a big imagination . . . or is he? A brilliantly funny new book from the creator of THE DEEP END and NOT ON A SCHOOL NIGHT. 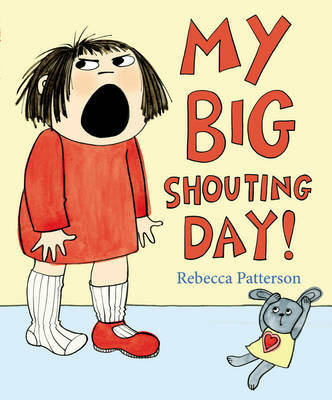 Rebecca Patterson is a rising star in children's picture books. She graduated with an MA in Children's Book Illustration from Anglia Ruskin University in 2009 and came third in the Macmillan Prize for Illustration the same year. 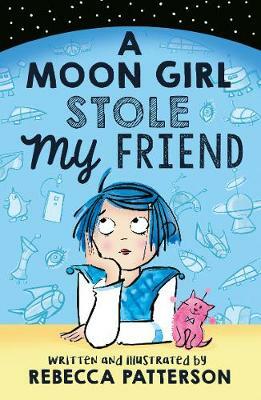 THE PIRATE HOUSE is every bit as brilliant as her fresh and funny other titles, THE DEEP END (978-0-330-51678-5) and NOT ON A SCHOOL NIGHT (978-0-230-74768-5). Rebecca lives in Cambridge with her husband and two children.